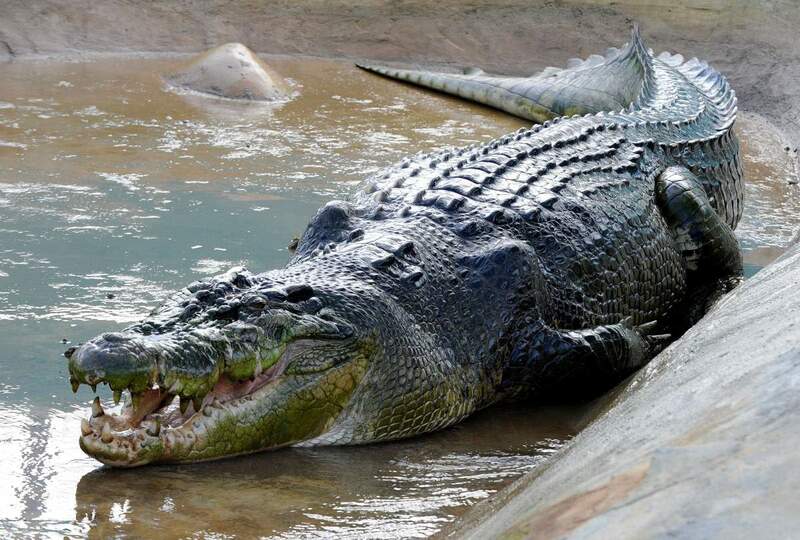 Saltwater crocodiles in Australia are most often associated with the waters of the Northern Territory but northern Queensland has more than its share of these reptiles surviving hundreds of thousands of years. Crocodiles are powerful beasts yet the statistics of being attacked are minimal. 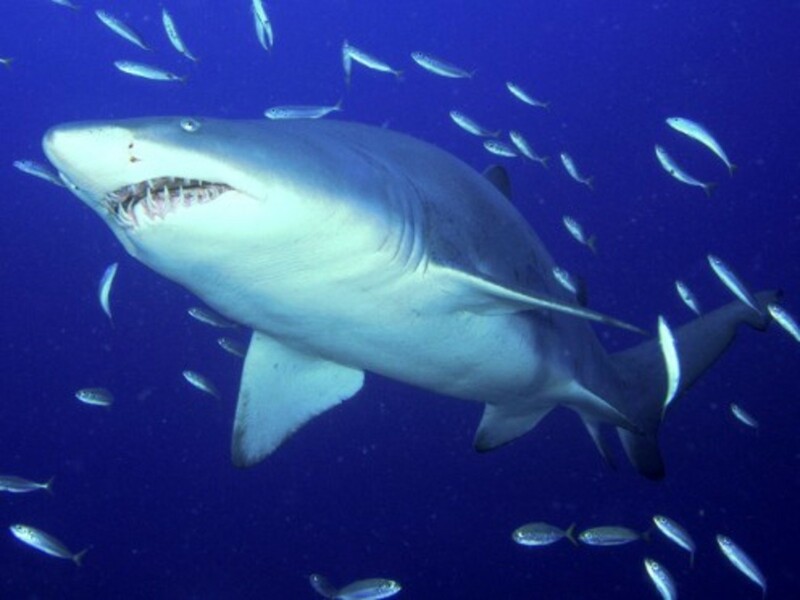 If you are about to travel to this tropical paradise you might want to know the best way to avoid a crocodile attack in the Great Barrier Reef and stay safe while you are in the waters of the Whitsundays. 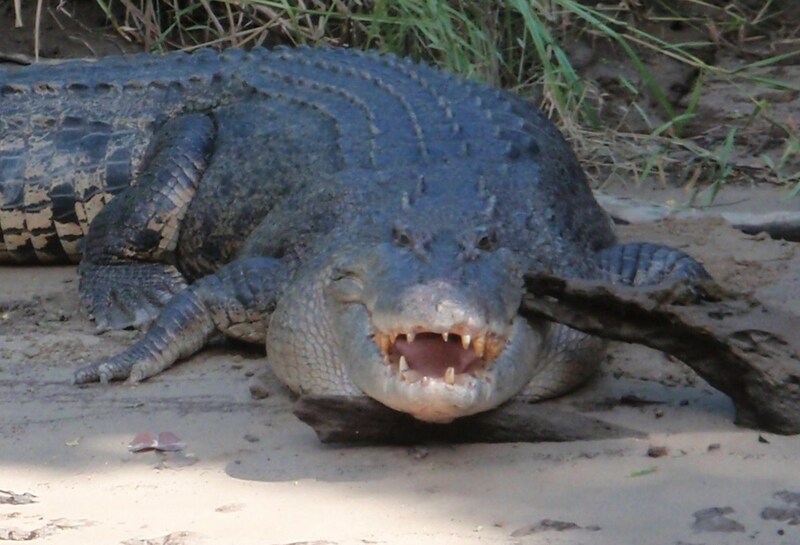 What are the Chances of Being Attacked by a Saltwater Crocodile? Crocodile sightings in the Great Barrier Reef are few and far between, but it is always wise not to be complacent. 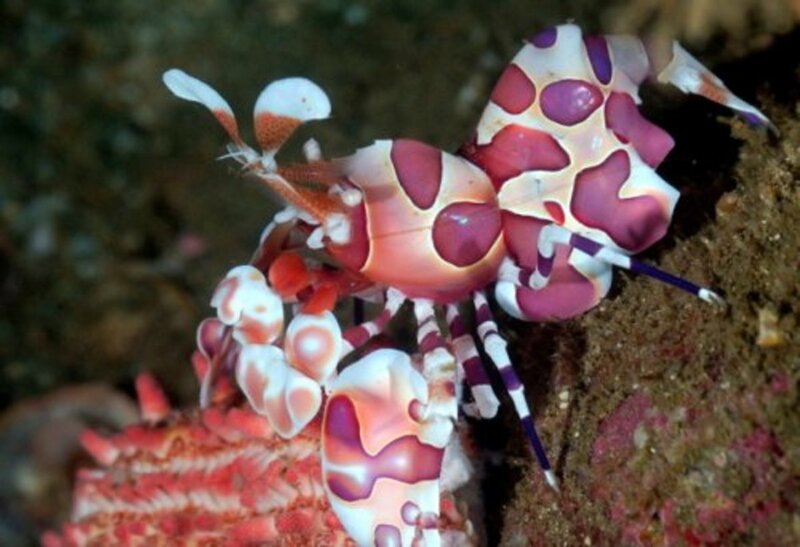 These magnificent yet dangerous creatures do inhabit the waters of our tropical paradise but sightings in the sea or on the islands are few and far between. 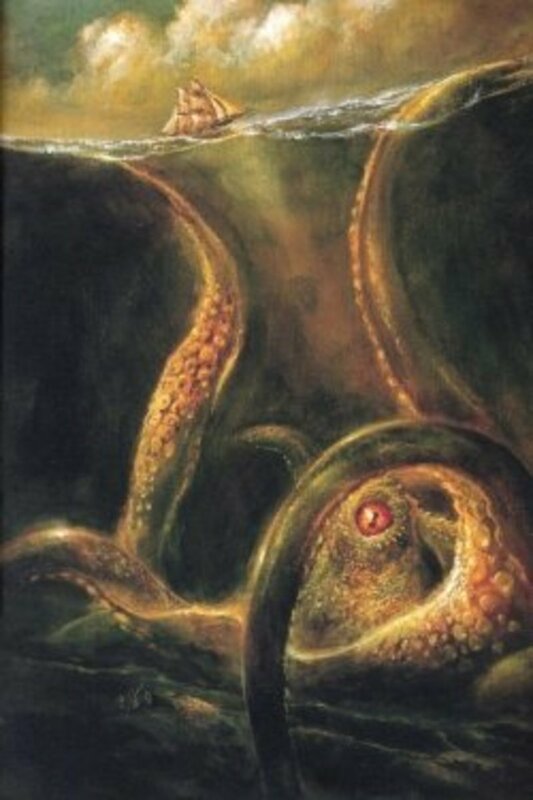 The danger lies in the rivers, but even then attacks are not a normal occurrence. The short answer to 'how do I avoid being attacked by a crocodile in the Great Barrier Reef' is, of course, don't go near the water's edge. But the waters of the Whitsundays and the reef offer some of the best opportunities to experience marine life in its most natural state - something you will find difficult to see anywhere else in the world. 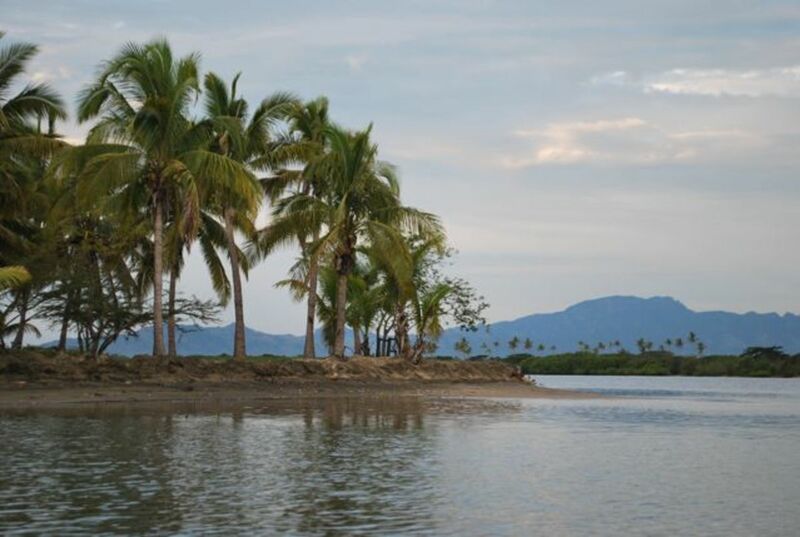 The reef itself is not alive with crocodiles as are the saltwater rivers that lead from the ocean into the rainforest. 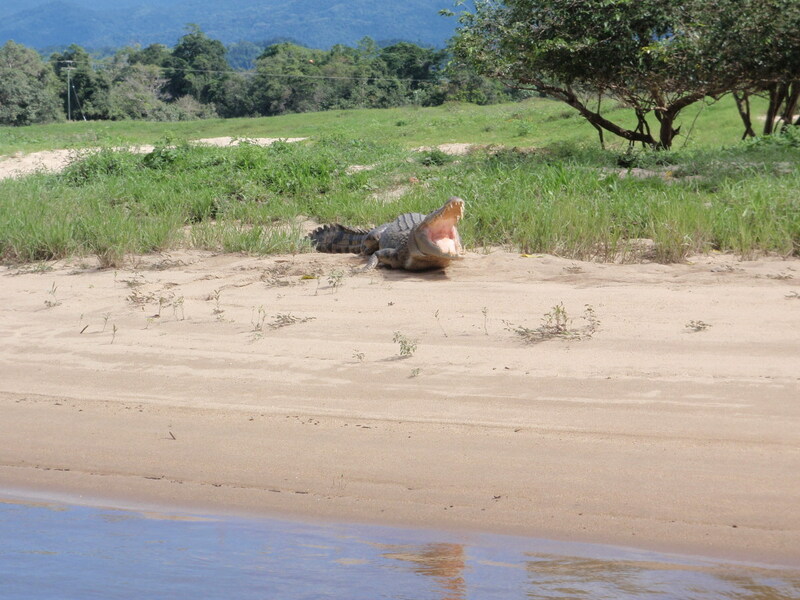 The further north you go, the more chance of seeing crocodiles in the wild. The Dangerous Creatures of the Great Barrier Reef series and 'How to Avoid Crocodile Attacks' has been commissioned by Toscana Village Resort, Airlie Beach. Crocodiles vary in size from the 20 centimetre babies to the whopping 5 metre (15 feet) adult. The fear and anticipation of a crocodile sighting is intermingled with awe. This is an awesome sight to behold. Even without knowing the statistics, at one glance any one can see this beast is one of those dangerous creatures you don’t mess with. View it from afar by all means but take caution to be with a group under direction from a trained guide. To venture into the land of the crocodile without knowledge is fraught with danger. In the water a crocodile can move with lightning speed. One moment he will be sunning himself on the banks of the river yet in an instant he takes one almighty dive into the waters and is gone. Those waters are the same as the guide’s boat, the one the tourist is sitting in, eagerly awaiting a chance for a further sighting. Tours are available that have been designed solely for the purpose of catching a glimpse of this prehistoric critter. The tours are available in the Whitsundays along the Proserpine River stretching out from the Goorganga Plains. Goorganga translated loosely from the language of the indigenous people of the area to ‘home of the big crocodiles’. 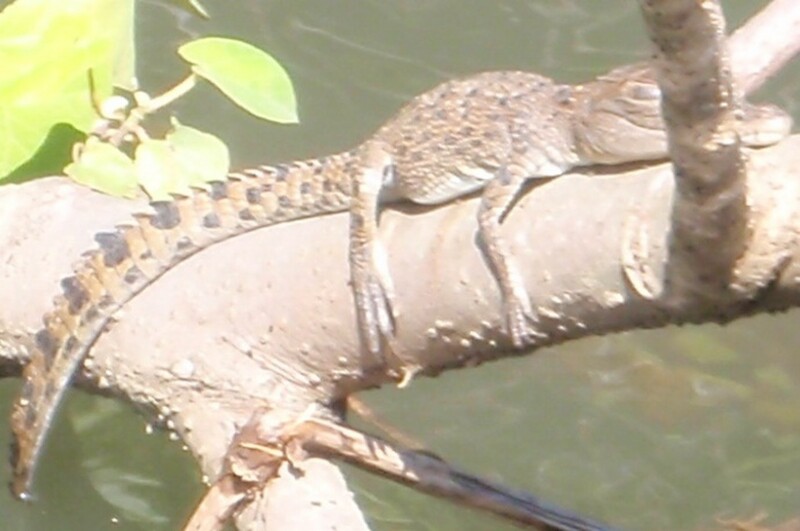 It has been reported there may be more than 100 saltwater crocodiles in the Proserpine River. This is a very good reason to stay in your car if you want to be absolutely sure there is no chance of attack. 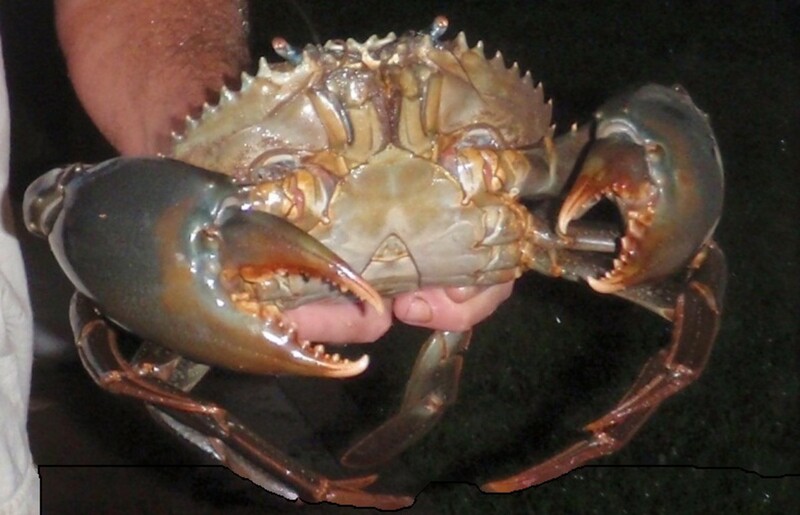 Locals enjoy the mud crabs that grow in large numbers under these waters of the Proserpine River. Saltwater Crocodiles have mud crabs listed at the top of their daily menu, too. Man versus crocodile over the fight for the biggest crab, tread cautiously but never in the water or on the banks of the river. The best advice is to drop the net, move away from the edge of the river bank, maybe do a little fishing several hundred metres away. On your return hoist the net as quickly as you can into the boat and get out. Count the crabs and delight in the haul when you are safe on dry land. As for the Great Barrier Reef the chance of sighting a crocodile, either in the water or on the banks of one of the islands, is extremely rare. Crocodiles prefer the calmer waters of the rivers. This is where they mate, breed their offspring and while away their time finding food. The waters of the Whitsundays are most enjoyed by tropical fish, turtles, coral and the human species. While statistics report 97 crocodile attacks resulting in 29 fatalities in Australia’s written history (24 fatalities from 1975 to 2009) the reality of those attacks are more often than not brought about by the behaviour of people. Swimming at night in areas known to be infested with crocodiles, or swimming under the influence of alcohol are activities to avoid. Nevertheless, the saltwater crocodile is a beast not to be taken lightly as he will indeed take you lightly, quickly and without a thought to your wellbeing. But in the Whitsundays or any area of the Great Barrier Reef chances are you will avoid not only an attack by a crocodile but even a sighting. Thank you Mel for sharing your first hand experience of viewing a crocodile in the Whitsundays. There have been a few sightings over the years but the crocs never seem to hang around. While in the whitsundays in 2008 my brother and I were in our dingy going to shore. My family and I hired a yacht for 14 days. Well while we were going to shore of one of the islands we spotted a large salty swimming near the dingy. My brother (16) being an idiot decided that he wanted to chase it. Me being older (19) took over from driving and made the engine load enough to scare the croc. It dove under water, swam directly under the dingy and headed away from the populated beach it was heading too. When we got to shore we let the resort staff know and the beach was closed until further notice. Miki maybe there is a rat fish named Fat Albert, but I can assure there was a very large saltwater crocodile named Fat Albert living in the Daintree River. 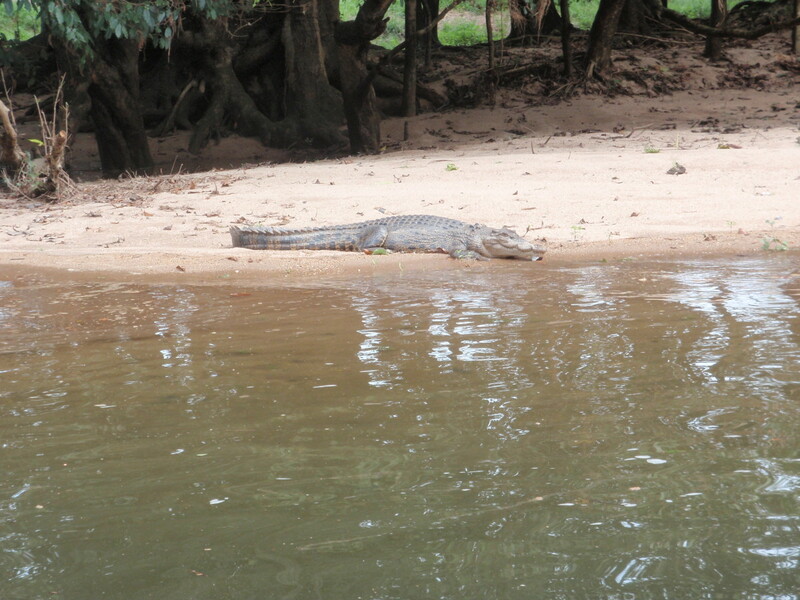 My son took the photo on one of the crocodile tours he conducted. I just watched Globe Trekker. She said Fat Albert is a rat fish. 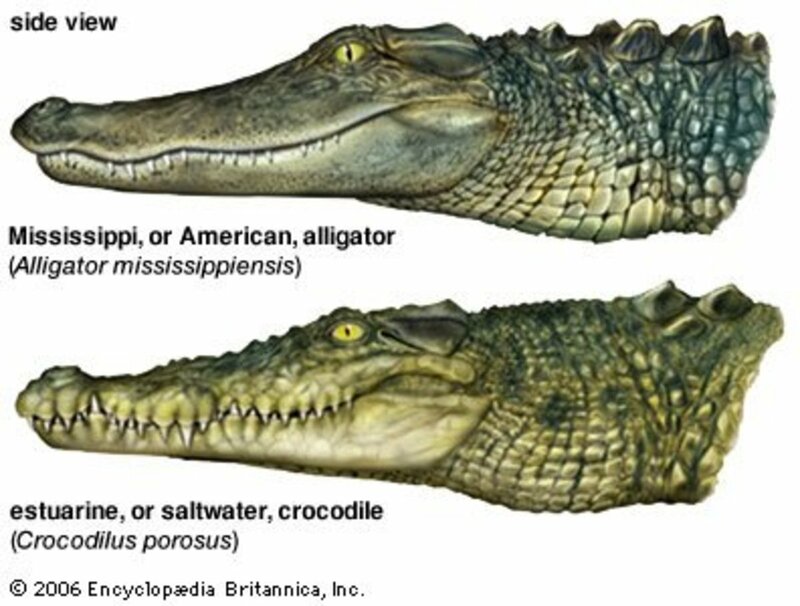 While I was researching crocodiles in Australia I notice that Florida is home to the American Crocodile. Best to stick to the zoos I think take care b.Malin. Wonderful Hub Karanda, very Enlightening and Educational. We are staying in Florida, but thank goodness haven't seen any Crocks...except at the Zoo! Thanks Eiddwen it is lovely of you to take the time to read and comment. Much appreciated. Wow brilliant Karen ;so well presented and interesting. Oh I am so pleased to hear that channelwhitsunday. I haven't been here that long but the locals say there is rarely a sighting. The Whitsundays are too precious not to explore and as you say the risks of injury on the roads are much higher. Thanks for the informative story. Wow, just 29 attacks - I must say that I am surprised - it's a fraction of the Queensland yearly road death toll. For all the time I have lived in the Whitsundays and sailed around its islands, I have never seen one! Thanks AliciaC. Yes the number of deaths from crocodile attacks does seem low but there are possibly others that occur in remote communities that go unreported. Australia is a pretty place especially areas along the Great Barrier Reef and it's easy to stay safe yet see the wildlife at the same time. This is another interesting hub about the Whitsundays, Karanda. I was very interested to read that there have only been 29 deaths due to crocodile attacks in Australia's written history. Thanks for the information about how to stay safe in areas which may contain crocodiles. I would love to one day travel to Australia and see the crocodiles from a safe distance while I'm in a safe vehicle! Thanks for the comment CMHypno. Did you see any crocs? The Proserpine River is also full of fish and mud crabs so at least the crocodiles are unlikely to take a human for food. As you say young men and alcohol equals more risk taking. Me too, @lilian1 even though I live twenty minutes away from one of those rivers I am high on a hill side to never have to worry. Thanks Brian. Ah yes, "Crocodile Dundee" put Northern Territory on the map as much as Steven Irwin did for Queensland. What I saw of Steve's documentaries on crocodiles I'd say that was closer to the real event in catching a crocodile. Don't be put off coming to Australia - we do have some nasty critters but not more than any other continent. It is a beautiful place. A well written hub. the nearest I've ever come to seeing a crocodile is on "Crocodile Dundee" lol. These things are so quick you wouldn't have a chance of escaping their clutches if it grabbed you. Better keep to the guided tours if I ever get the chance to visit Australia. Thankfully they don't show themselves out in the civilized world! Best to take the guided tour and keep safe. I have had a recurring nightmare about crocodiles since I was a small child. I hope I have laid this to rest now in writing this article and sharing the photos. Thanks for commenting Wesman Todd Shaw see you down under soon. Gosh those things are frightening! I so wish to visit the land Down Under some day. I just do not wish to see Crocodiles there unless I'm safely inside a well running 4X4 vehicle!